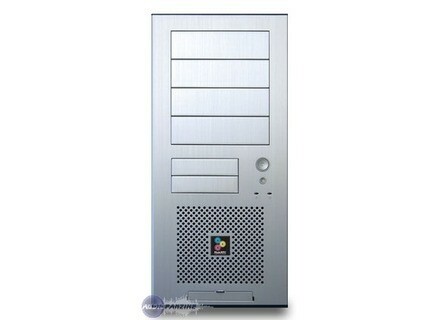 Professional S4, Desktop PC from MusicXPC. The Professional S4 is presented as a Windows-based system specially tweaked for media production, configured to handle a wealth of audio tracks, effects and virtual instruments with ease. 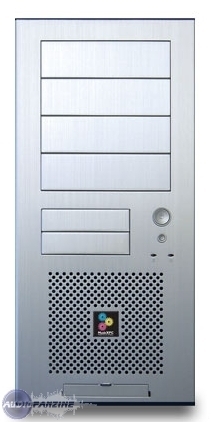 The system features an Intel® Core™2 Quad processor running at 2.83GHz with a 12MB cache on a 1333 MHz FSB. Along side that core is 4GB of DDR3 Dual Channel 1333 MHz RAM, a 20x dual-layer DVD+/-RW, and four separate SATA II 7200RPM or SSD hard drives providing over 4 Terabytes of total storage. Each hard drive [4x 1TB] has 32MB cache for fast throughput and high track counts. The Professional S4 comes with virtually all popular interfaces, ports, and connectors, according to the manufacturer. These include FireWire®, USB 2.0, PCI, e-SATA and Gigabit LAN. Additionally, the Professional S4 provides a 512MB DDR2 PCI-E x16 Dual Channel Graphics Card (Dual DVI/ VGA), with Dual-Link DVI- DVI-I, HDMI-Out, and VGA support. For more information, visit www.musicxpc.com. Toontrack The Monster MIDI Pack This new download pack from Toontrack contains 400 MIDI files, individually played by drummer Peter Fredlander. Groove3.com Pro Tools 8 HD Automation Secrets Groove3.com has announced the availability of Pro Tools 8 HD Automation Secrets video tutorial collection. Puremagnetik Vintage Organs Volume 1 Vintage Organs Volume 1 is the first in a series of organ Micropaks by Puremagnetik.